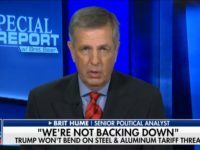 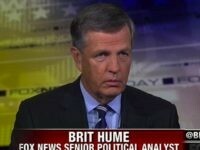 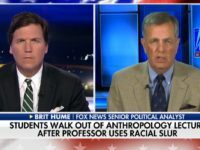 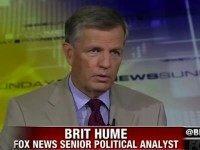 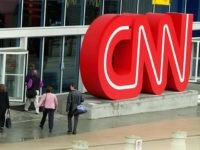 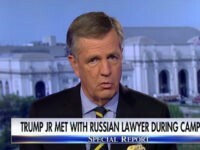 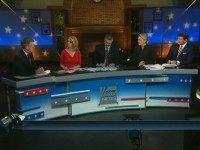 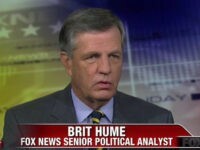 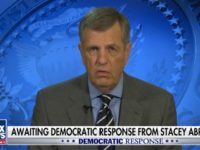 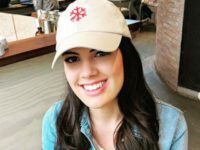 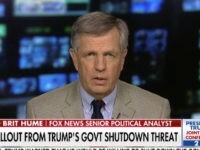 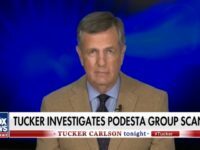 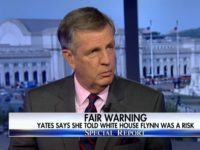 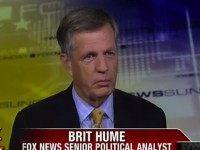 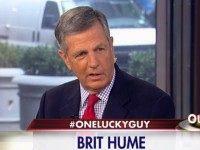 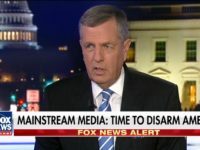 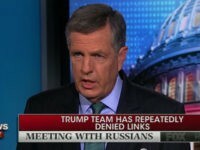 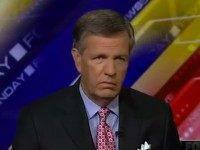 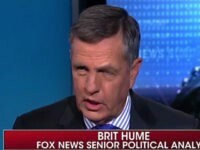 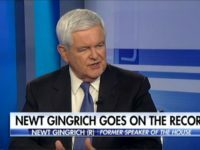 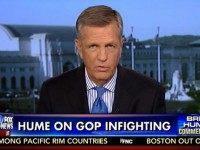 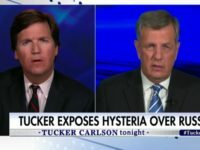 On Monday’s broadcast of the Fox News Channel’s “Special Report,” Fox News Senior Political Analyst Brit Hume argued that either both the National Anthem protests and Vice President Mike Pence’s walkout of an NFL game are stunts, or neither are. 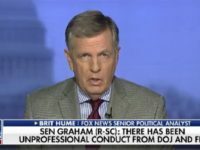 It is refreshing to hear liberals and Obama administration apparatchiks like James Clapper suddenly discover the Constitution’s checks and balances. 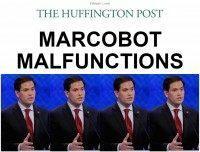 The front page editors at the Huffington Post made clear that they were not impressed with Marco Rubio’s performance in Saturday’s Republican debate.